A bleak history of economic upheaval, antagonism, mistrust and misunderstanding. Four years later, Colion Noir heads to Ferguson, Missouri and visits with local St. Louis residents to explore the issues that led up to and came out of Michael Brown’s death and the riots that followed. 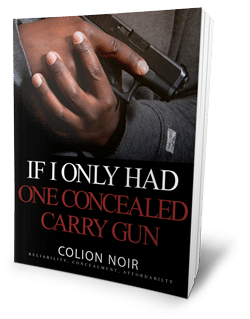 If I Only Had One Concealed Carry.